Keeping the faith…we need bookshops! 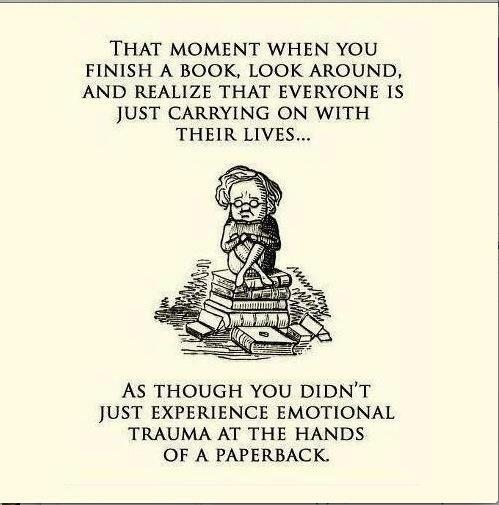 Thanks to Scarthin Books for this, via Facebook. Just a quick post to highlight the fact that there is now a page here for The Tree House Film Club. You will find updates there, and also a contact form if you wish to be put on a mailing list to be kept informed by email. Anyone who pledges £10 towards the Tree House project on the PleaseFund.Us site will get a month’s subscription to the film club as an extra ‘reward’; anyone who pledges £20 will get three months’ subs thrown in. Can’t say fairer than that! We’re also on Facebook and Twitter (@TreeHouseBkshop). Green light for the Tree House Film Club! Woohoo! The Tree House is finally going to be more than ideas and fundraising! I have the go-ahead now to start a film club in the Kenilworth Centre, which is very exciting. It will be called The Tree House Film Club, to tie it in with the bookshop project. There will be a subscription, rather than individual entrance fees, as this complies with licence requirements. Subs will cover the cost of hiring the venue and beyond that will go into the Tree House Bookshop fund, which is a non-profit business – when it is eventually up and running, the film club will carry on and will help to support the venture, which will give any profits to local charities. Until then, the film club will be a means of raising both awareness and funds for the project as a whole. I want to show films that have some level of artistic or significant content – the kind of films we don’t often see on television – including old British classics, foreign language films, Hollywood classics, less commercial films – but also some more popular things, a good variety. I will set up an initial list, but obviously club members will be able to make their own suggestions as well. First meeting then: Saturday 4th May, 7.15pm-10pm, the Kenilworth Centre. The film will be Lawrence Kasdan’s The Big Chill, a personal favourite of mine, and one that doesn’t get shown often (ever?) on television. Bit dated in some respects (the 1980s really were bad years for hair and fashion, weren’t they?! ), but an enjoyable film about friendship and lost ideals, with a great cast at the start of their careers (Kevin Kline, Glenn Close, William Hurt among others), and a fabulous soundtrack. This first film will be free of charge – an introduction to the club, a chance to come along and find out more about how it will work, the kind of films that will be shown, and any other questions you might have, and decide if you want to join. Bring your own snacks and drinks (no alcohol). Do get in touch via victoria @ treehousebookshop . co . uk (without the spaces, of course) if you would like to be put on a mailing list (no commitment to joining the club, just to be kept up to date with developments), or if you would like further information. Put it in your diary – 7.15pm, Kenilworth Centre, 4th May. May the 4th indeed be with us…sorry, just had to be done! I am on the verge of setting up a film club as part of the wider project of The Tree House. It’s always been part of the plan, when we get premises, to have film nights, but until permanent premises are found, there is no reason why we can’t start a film club straight away. I am waiting for confirmation from a venue in central Kenilworth, I hope to hear very soon; but for now I am interested in hearing from anyone who would like to join. The club will focus on films that have a level of artistic content, and things you don’t often get to see at the cinema or on television, though I am planning a good variety of films. I have access to a great DVD library! There will of course also be the option for members to suggest films. The reason for having a club rather than simply advertising films is twofold. One is that the licencing is both cheaper and less complicated if we do it this way and only advertise the films within the club (we can advertise the club though! ), and if we don’t charge on the door but have a club subscription system. The other is that it enhances the community aspect that is integral to The Tree House Bookshop as a project. Film evenings are likely to be Saturdays, fortnightly, with films probably starting at 7.30pm. There will then be time afterwards to go on for a drink and/or to discuss the film. It will be a good value Saturday night out! So do get in touch with me, either here or via email – victoria @ treehousebookshop . co. uk (without the spaces) if you are interested in being on the mailing list. No commitment, just in case you want to be kept informed about developments. In the meantime, keep spreading the word, and especially about the PleaseFund.Us campaign, trying to raise £1000 towards the project – the pledges currently stand at £510 with 44 days to go, which is fantastic! Very generous supporters. Thank you so, so much to the 11 generous backers who have so far pledged £470 between them – amazing. Tree House funding target – getting there! Wow, have just looked at my PleaseFund.Us page, and see that I am now more than a third of the way to my £1000 target – £360 has been pledged, which is absolutely fantastic. 48 days still to go – if I don’t get the whole £1000 I don’t get anything, so I will keep plugging this until the time is up – I am so grateful for all the retweets on Twitter and shares on Facebook and there will come a time when I will no longer be promoting this! Thank you for your patience. There are little rewards for those who pledge money, from £10 to £100, and I will think of other little things I can do to reward those who do feel able to support the project financially. In the meantime, if you can keep spreading the word, I will be so, so grateful – you never know who might be out there, looking for a project to invest in that they think is worth supporting, and every donation, large or small, helps and is a sign of faith in what I do think will be a positive addition to the high street and a community asset. Here is the (very basic) little video explaining more. The link to the PleaseFund.Us site is in the bar on the right hand side of the home page here on this blog. 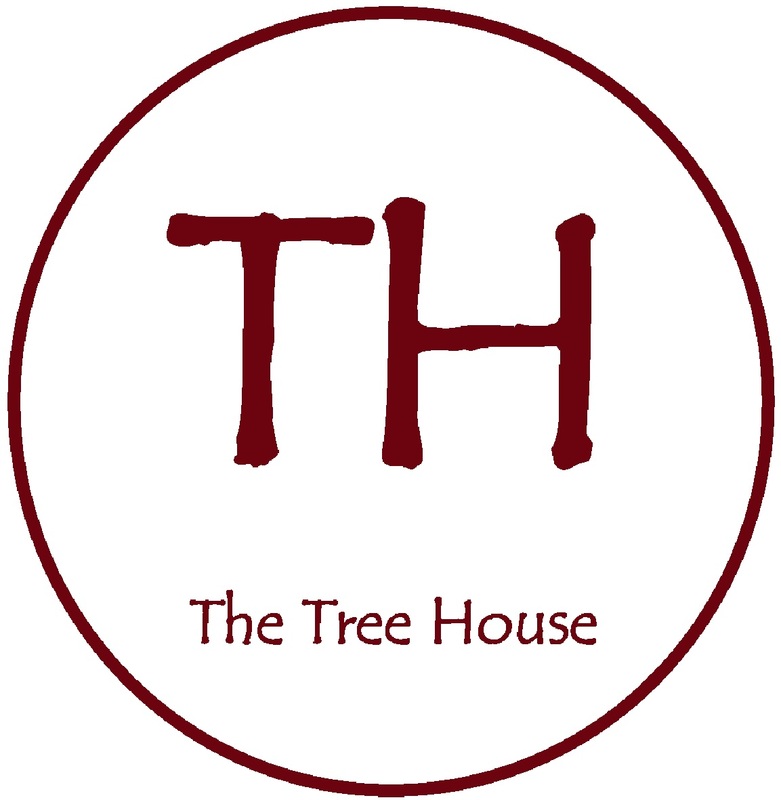 I have now set up a Twitter account for The Tree House (@TreeHouseBkshop). I already have an account in my own name (@victoria_mier), and will continue to tweet Tree House stuff from that account for the time being as I have over 200 followers there, but will start to use the Tree House account more and more as it builds up a following. Follow them both! I also have a Facebook account for the bookshop, not much on it yet but as I plan to start organising some events in Kenilworth, more will appear there soon. Twitter has been amazing at spreading the word and building networks – I was sceptical before I joined, but am fully converted!